A Review of Bushra Rehman's "Corona"
“I am not that kind of an Indian,” says Razia Mirza, thus uttering all that can and needs to be said. 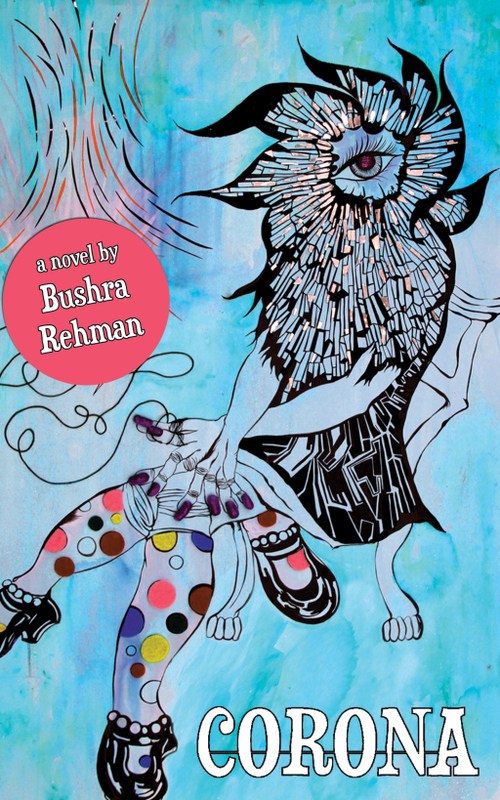 In Bushra Rehman’s new collection of short stories, Corona–and no, she is “not talking about the beer,” but rather Corona, New York—the author foregrounds the category called experience in its many hues and colors. Her crafting of “fictionalized” moments is so editorially, deliciously devious that you are left shaking your head in disbelief regarding the feelings it evokes in you. You feel like you are being dragged into your own life in your own borough/town/city in order for you to see it more clearly or even with a certain degree of mirth mixing with everyday angst. In all her stories, Rehman is superb in charging cultural and experiential negatives with philosophical positives. She does this so magically that you are left wishing her to be your personal messiah, sorting out the kinks and wrinkles of your own life with just her words. Rehman’s alter-ego, Razia Mirza, wants to be the non-Indian in the NY, USA sense and also in the Delhi, India sense, especially as self-ascriptions are taken away from her time and again and she struggles to re-appropriate them through new relationships, those that are ending without her wanting them to and those she has chosen to leave in her past. Rehman’s writing is crisp, yet loaded with so much meaning and counter-meaning. Her voice jumps off the pages of her book into your eyes and ears, and there is not much you cannot notice. Your senses remain glued to each page and with each page you turn, the heart beats a little louder or sinks a little lower. Rehman knows her reader well and she plays them well, really well. This is why her writing is so successful.